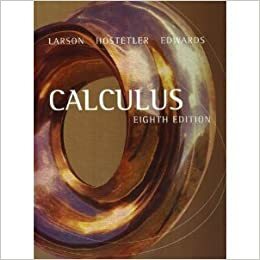 Which of these is most similar to a math textbook? 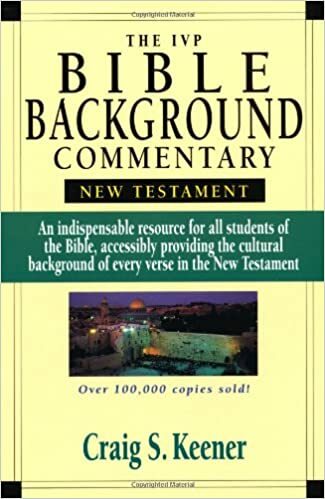 This past summer I was challenged by Jacob Mohler to consider the difference between a ‘text’ and a ‘textbook.’ The text is the original foundation and the textbook is (unsurprisingly as the name suggests) a book about the text. The Bible is a text. A Bible commentary is a textbook. How would you classify the following? Text or textbook? Clearly these would be classified as textbooks. The question then arises: what is the text of mathematics? And perhaps more importantly, how are we engaging students with the text of mathematics? A Christian cannot fully grow in their walk with the Lord by only ever engaging Bible commentaries – they have to spend time in the text, in the inspired word of God. If all we are ever giving our math students are the equivalent of commentaries, are we doing them a disservice? What is the text of mathematics that students need to engage with? What the text of mathematics is NOT: I don’t think the answer to the question lies in teaching from original sources in mathematics, for instance using Euclid’s Elements in a geometry course. 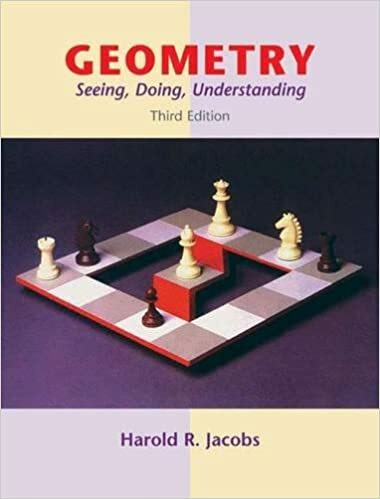 While Euclid offers a more ancient view of geometry, I’m not sure he offers the original view of geometry – he doesn’t even offer an always correct view of geometry. 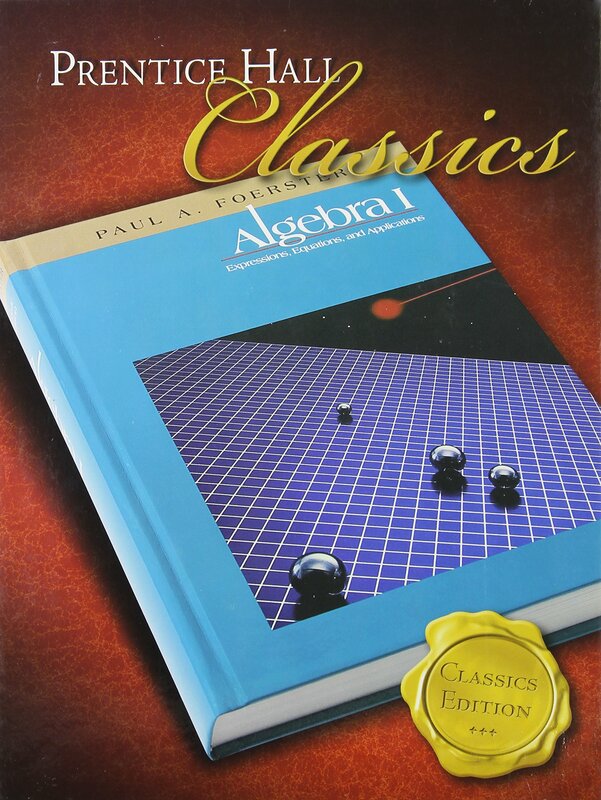 I would still consider Euclid’s Elements a textbook. What makes the Bible different from Bible commentaries is not merely its age. I would argue that there is no written, scriptural equivalent for mathematics. Rather, I believe the text of mathematics is this: the text is the teacher. If we keep with the Bible versus Bible commentary analogy, I think there are actually two ways people can interact with the Bible. One way is certainly to sit down and read it. Another way people interact with the Bible (the text) is through their interactions with believers who have allowed the text (and in reality the creator and savior God behind the text) to transform their lives. This quote from St. Francis speaks to the transformative power of the Gospel on the lives that we lead (not just the acquisition of new knowledge). Jesus says “By this all people will know that you are my disciples, if you have love for one another” (John 13:35). The way we live as Christians matters. It should point people to God. It should reveal to them in our actions what the text says in its words. Jesus was the “Word became flesh” (John 1:14) and that is our calling as Christians as well. So then how do our math students interact with the text of mathematics? Through their interactions with their teacher. I’ll often define my job as a “math appreciation teacher” rather than just a math teacher. Content delivery is only part of my job. In fact, as a new department chair I challenged my teachers that they weren’t hired for their ability to deliver content. In our technological age the reality is that students can get content from Khan Academy 9or any similar venue). The real job that my teachers were hired for is cultivating mathematical affections. Interacting with students in such a way that students see a noticeable difference in the affections/attitudes/dispositions of their teacher towards mathematics – that’s the real job. The Gospel is more than content knowledge. Math is more than content knowledge. The affections (or lack thereof) in teachers play a much larger role in students’ experience of mathematics than I think people tend to credit. I challenge my teachers that they are the text of mathematics. Teach math at all times. If necessary, explain content.